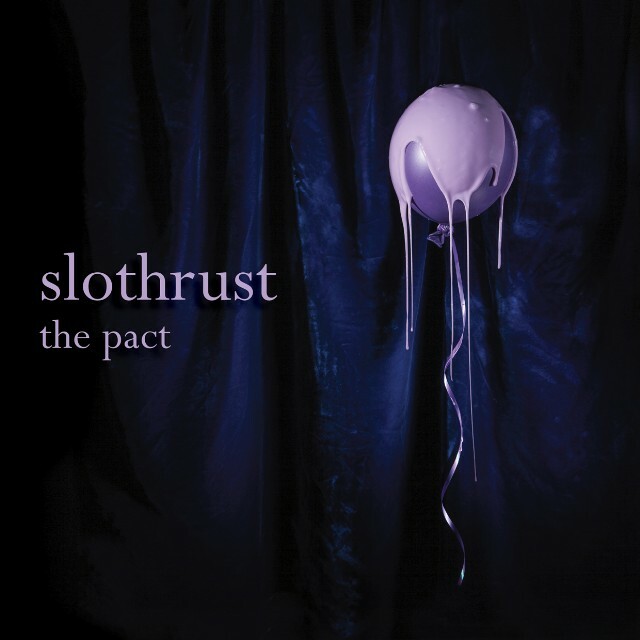 Brooklyn-based alt-rockers Slothrust have announced a new album. The Pact will be released on the 14th of September via Dangerbird Records. Recorded with Garbage producer Billy Bush, it is the follow up to the band’s 2016 LP Everyone Else and 2017 covers collection Show Me How You Want It To Be. “‘Peach’ started with a riff I wrote on a classical guitar when I was on the East Coast — the intro with that really dissonant note. That riff was constant in my head. 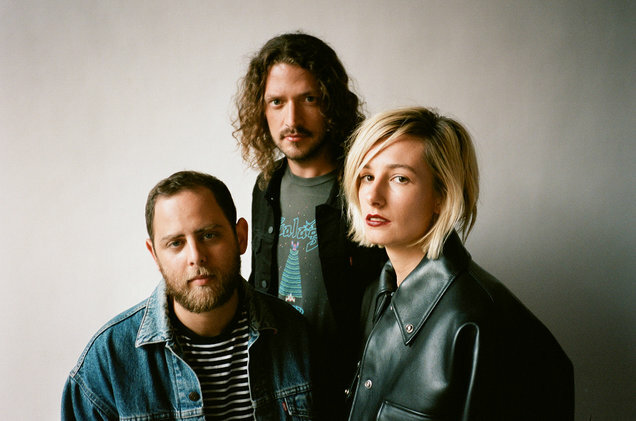 The rest of the song just came to me very naturally,” Slothrust’s Leah Wellbaum told Billboard recently. You can listen to the hook-laden new track with a huge chorus via the stream below. The Pact will be released via Dangerbird Records on the 14th of September.